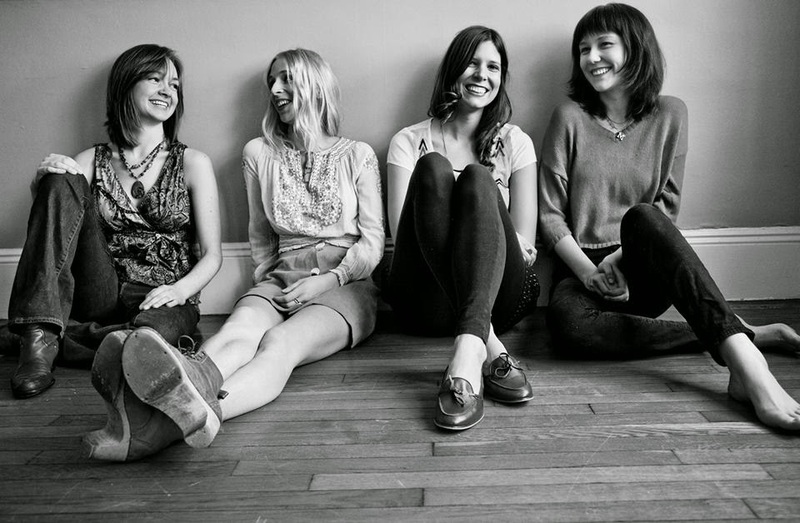 Having met at the prestigious Berklee College of Music, Molly Tuttle, Brittany Karlson, Allison de Groot and Lena Jonsson brought together their backgrounds in bluegrass, jazz and folk music and formed The Goodbye Girls. Supported by the Cultural Council of Västra Götaland, The Goodbye Girls have been playing a hectic schedule of concerts in Sweden. It has been a busy few weeks for The Goodbye Girls and their Swedish sojourn is coming to a close with appearances at the Stockholm Folk Festival and a concert at the church in Berg. More information about The Goodbye Girls can be found on their Facebook page.